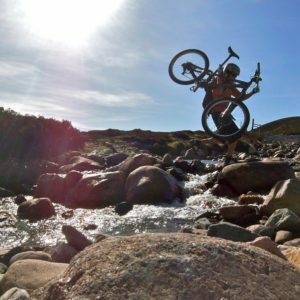 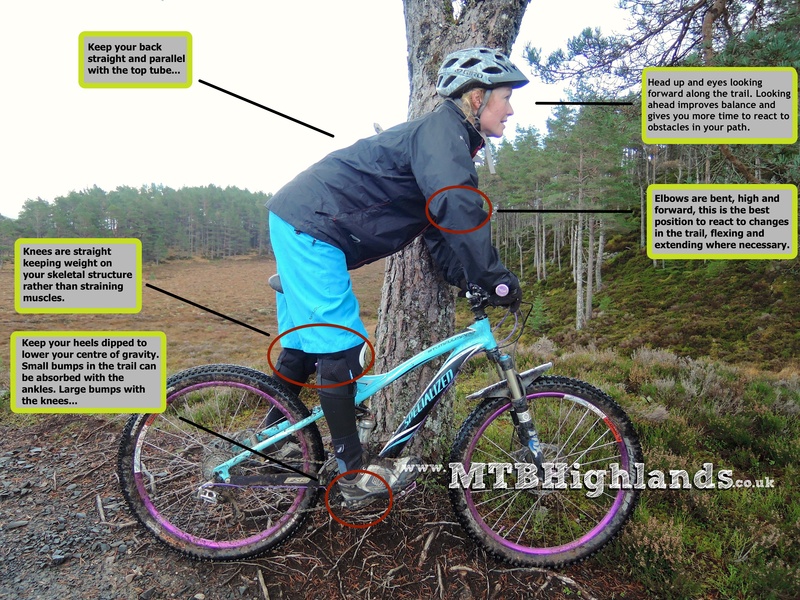 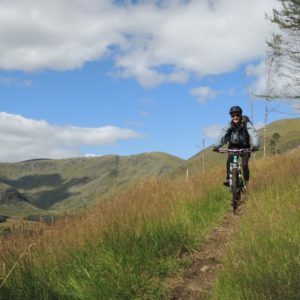 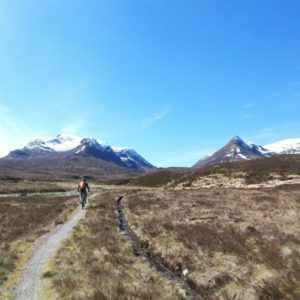 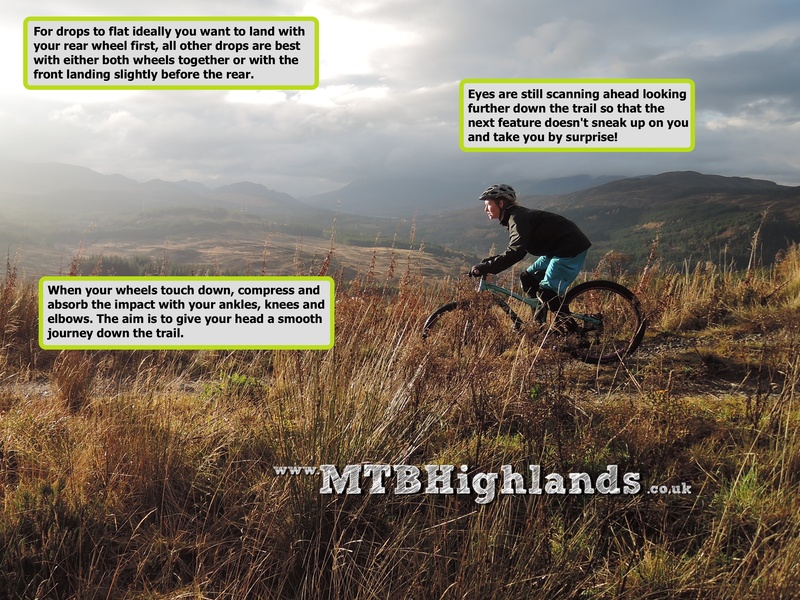 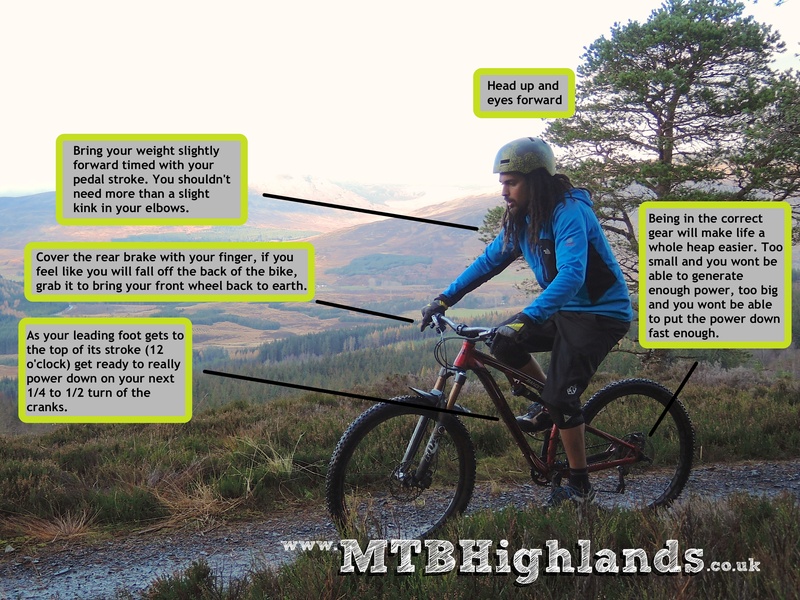 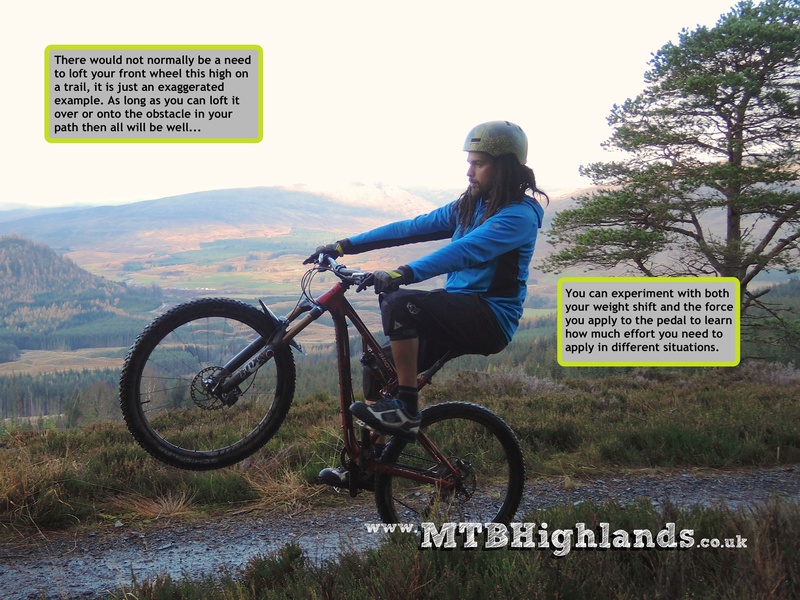 Having a basic grasp of the following skills will make your ride in the mountains a more comfortable and enjoyable experience, and hopefully a puncture free one too! 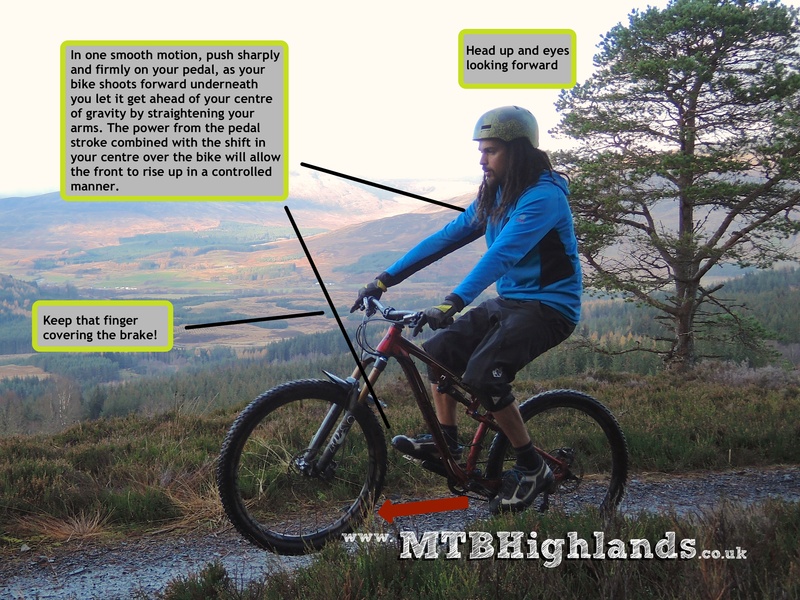 Known as the ‘attack’ or ‘ready’ position, this should be your go to position on the bike. 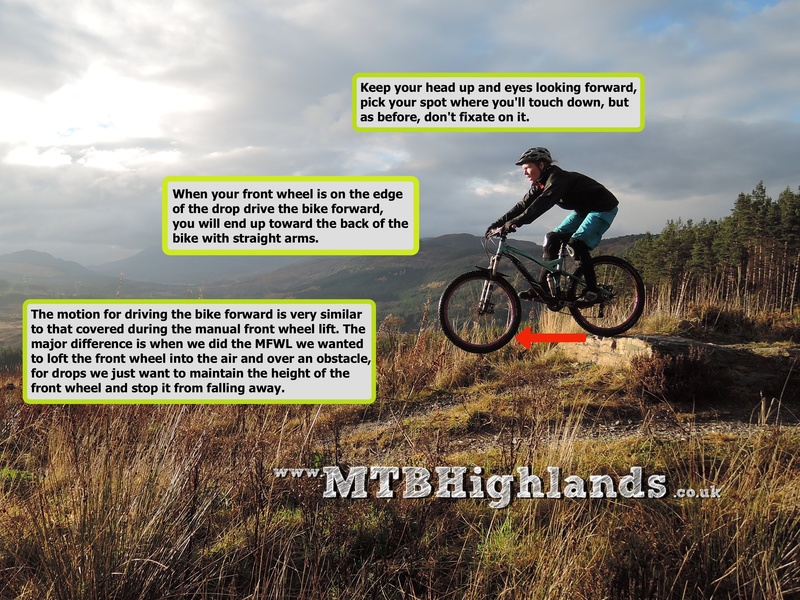 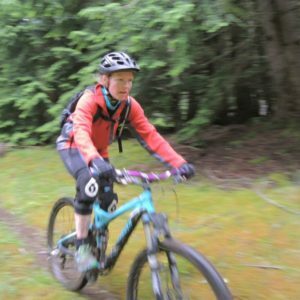 Always returning to the attack position means you will be in the best position to maneuver yourself or your bike ready for what the trail has to throw at you. 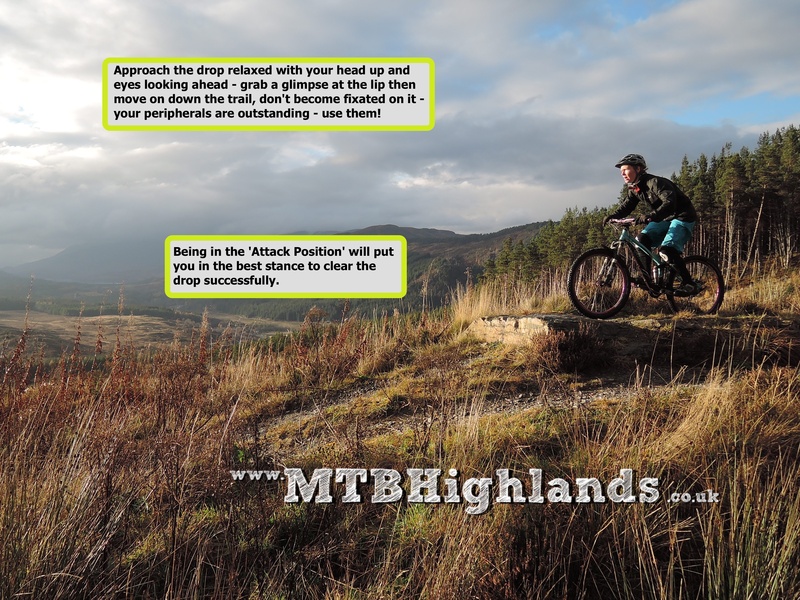 Some ledges that we come across when we’re out and about can be rolled down, others will need to be dropped to keep your flow on the trail - having the ability to deal with them on the go is a very handy skill to have, although don’t worry, if there is a ledge that can’t be rolled and must be dropped your guide will let you know!